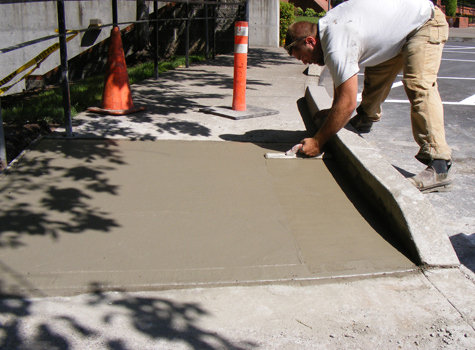 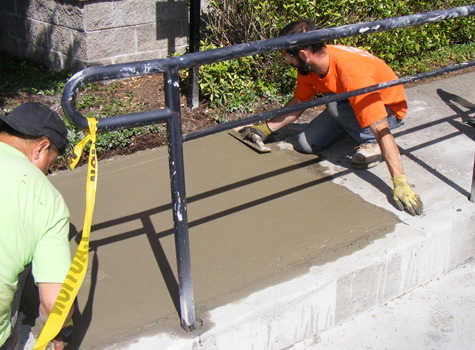 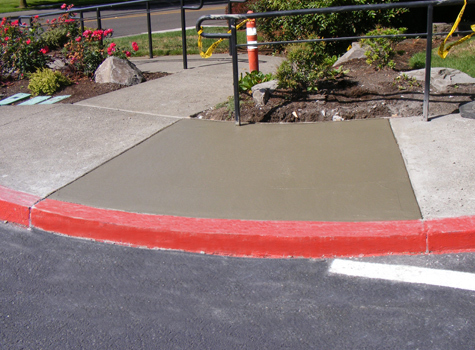 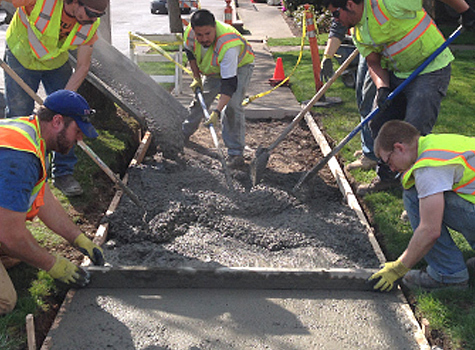 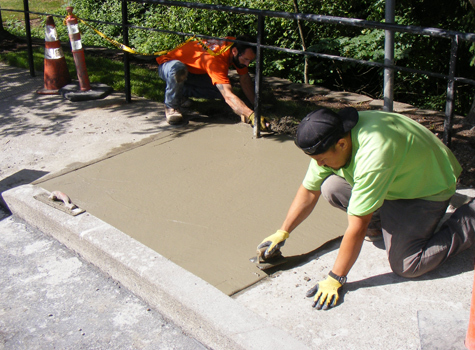 Concrete curbs, sidewalks and ramps are subject to abuse from cars and trucks, heavy machinery, and even trees and weather. 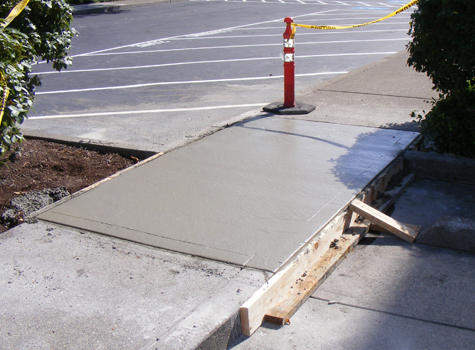 Regardless of the damage, many times the only fix is to remove and replace damaged concrete. 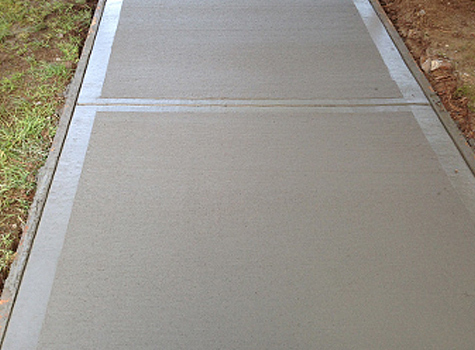 Benge Industries is a specialist and detail is important with these projects. 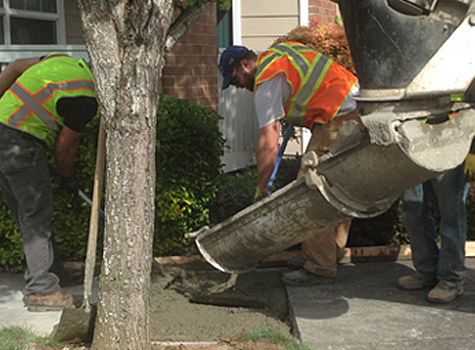 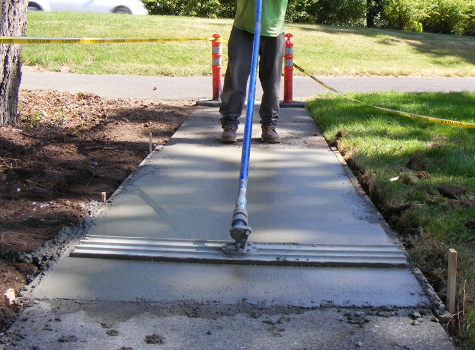 We guarantee our work in removing and replacing your concrete.